Both the Farmer’s Almanac and climate experts at the National Oceanic and Atmospheric Administration agree that Northern Virginia is in for another harsh winter. But that’s no reason to panic. It just means you have to prepare. There is a small window of opportunity left to complete those home improvement projects you have been meaning to get to, like Fence Installation. Since 1955, we have been providing professional fence installation and services throughout Northern Virginia. And as the state’s largest fencing company, Hercules Fence is able to offer premium quality fencing products without the premium price tag. So tell us again why you would go with anyone else? 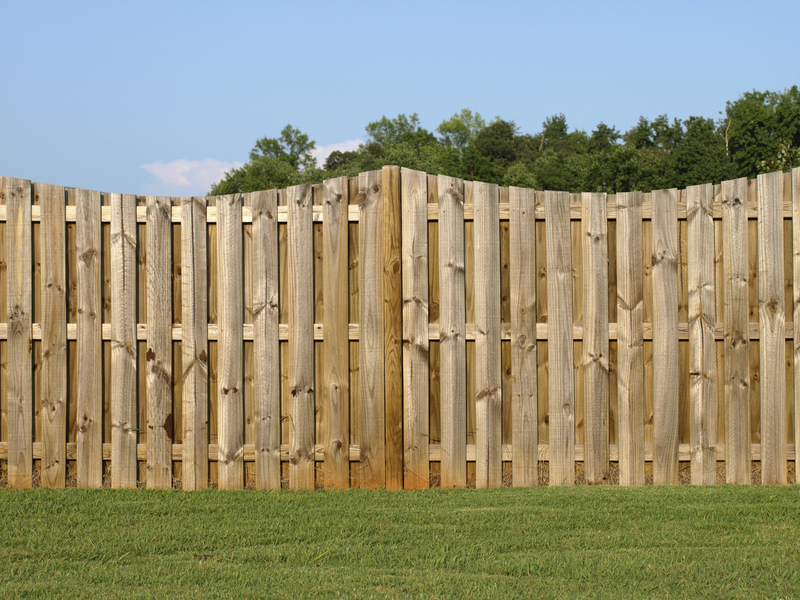 With over 50 years in the fence business, Hercules Fence knows a thing or two about fencing. 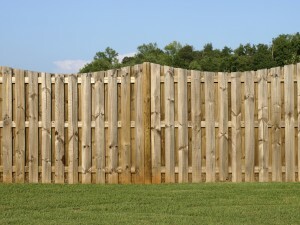 Please take a moment to view our many residential and commercial fencing options. f you have any questions, do not hesitate to give us a call. Our helpful sales team is here for you. According to the experts, September-March (ideally fall) is best time to have your new fence installed. But why? Well, we’ll tell you. Demand is Low: Most homeowners plan their fencing projects in spring and summer. Because of this, it is harder to book your fence installation. Conversely, fall is typically slower, giving you more flexibility to schedule your project. But don’t wait too long…winter is coming. The Weather: It may be getting cold, but the ground is not frozen. During winter, a frozen ground and the occasional snow storm don’t make fencing impossible, but they do make it a lot more difficult. Pure Enjoyment: During the spring and summer you want nothing more than to be outside, enjoying the great weather. The last thing you want is to be stuck inside while strangers dig up your yard to install your fence. Instead, opt for a fall fence installation. You can stay warm in your home while Hercules Fence installs your brand new fence. Then, it will be ready when spring rolls around. That’s what we call a win-win! Why would you trust anyone else with your Fall Fence Installation? Please contact Hercules Fence of Manassas, Virginia by calling (703) 551-2609 or visiting our website. You can also follow Hercules Fence on Facebook, Twitter, Google+ and YouTube! This entry was posted on Friday, November 7th, 2014 at 2:53 pm. Both comments and pings are currently closed.